When is Harry Potter’s birthday? Why July 31st! I know this by heart because it’s my birthday too. And honestly I think Harry can identify with my gripes about having a summer birthday. You never get an in-class party and none of your friends ever know when your birthday is. But my feelings about my birthday changed when JK Rowling decided to declare my birthday and almost national holiday by giving it to Harry Potter as well. I will be honest since his birthday is the same as mine I don’t usually celebrate his but if my husband ever offers up a VIP tour to the Wizarding World of Harry Potter in Orlando I wouldn’t turn him down. 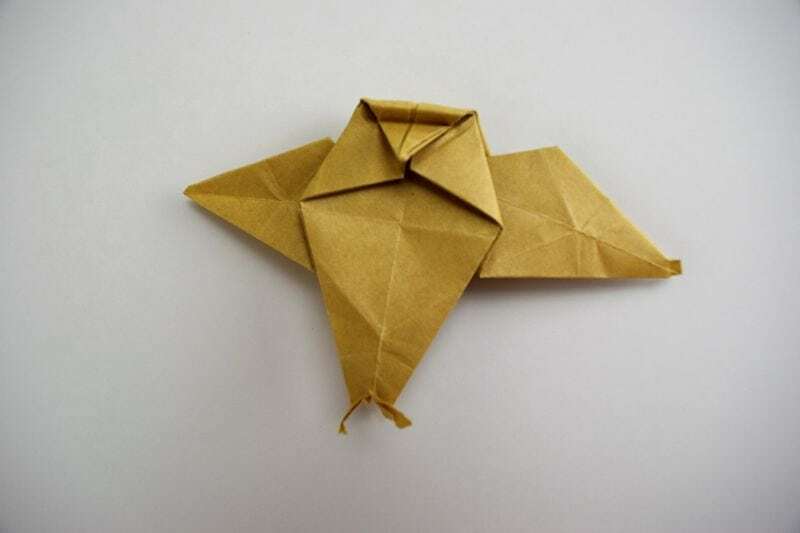 But since Orlando isn’t on my flight schedule I thought I would share several clever Harry Potter origami ideas I saw on the web that you could use when you celebrate Harry’s birthday. You can pin each of these Harry Potter Birthday origami instructions by going to the Fave Mom Pinterest board “Harry Potter Origami Instructions” –follow it if you are on Pinterest. This site has a nice picture by picture directions. 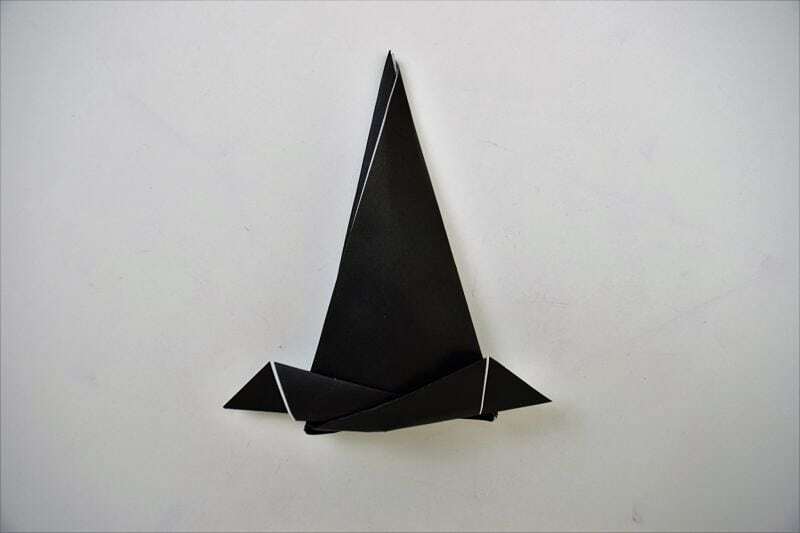 It lacks a video, but you are probably getting advanced at origami and can handle it. I hate to say it’s an Origami owl, because then you will think I am talking about that multilevel marketing company that sells jewelry –I have never bought or sold it because I am not a fan of MLM and it feels like such a lie that it uses the word “origami” in the name. But maybe if I read the back story it might make sense. 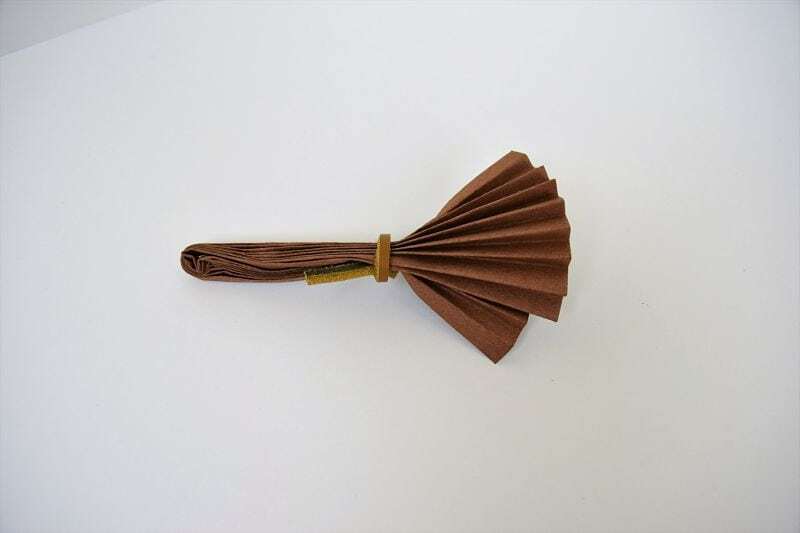 I love money origami because then I can give it as a gift and this would be a pretty great party favor for a Harry Potter birthday celebration. I will be honest this seems like a simple origami roll some money and then hook it together. But the execution proved a bit more difficult. You’ll need several ones for this or twenties if you are a big spender. This is not only by the awesome people at GetawayToday (local to my home state of Utah), but it makes a rather fun way to decide teams for a Harry Potter Themed party of any kind. Or I would use it just for a class Halloween party to give the kids a quick cut out and fold activity. The image on their website is printable. If you want a sorter (i.e. cooty catcher) that is on a different theme you can check out the Fortune Teller for Wrinkle in Time. This one speaks for itself on how cool it is. 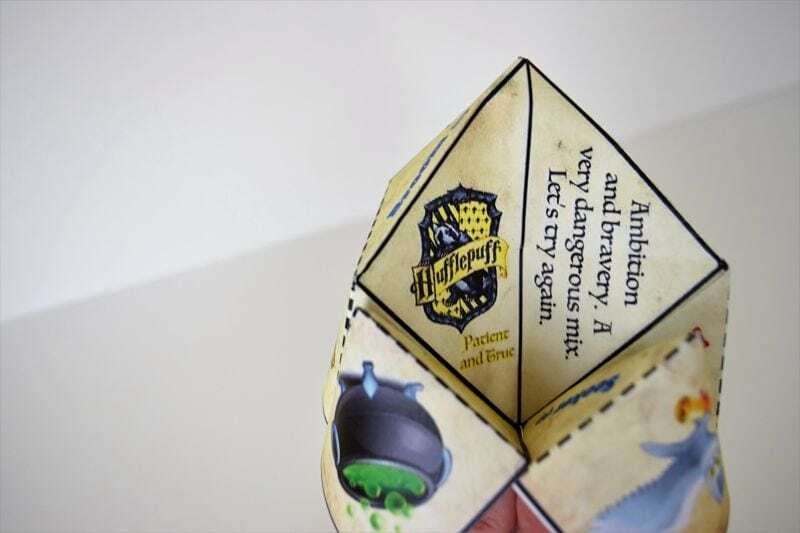 Fold your own Harry Potter Origami Snitch. The quidditch super win. I think it woudl be fun to make it a contest to see who can fold it best and they get the bazillion points at the Harry Potter Birthday celebration. This is a super easy to fold origami. I should know my corner bookmark post is exactly the same without the special Harry Potter theme. I will be honest this website runs a huge amount of ads and it makes navigating up and down a bit quirky. You can always just print the special Harry Potter origami template and follow my corner book mark video below. I am not trying to steal someone’s traffic but I spent 2 minutes trying to get the blog page to stay in the right spot while it loaded the whole post and all the ads. It wasn’t a great user experience. That’s the only reason I am suggesting this, but the header is the exact link to the site perhaps you won’t have that problem. Honestly I never have use for my brown paper. It always looks like I folded a turd emoji when I photograph things. And this frog in photo doesn’t feel like an exception. 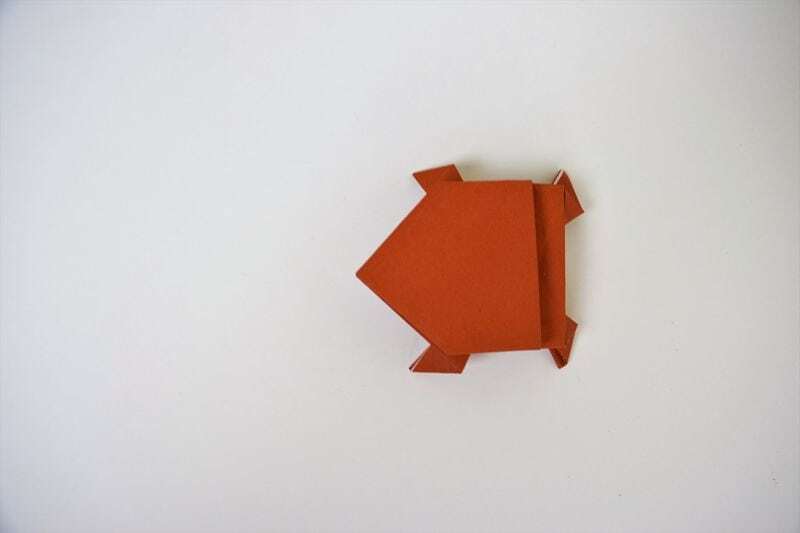 But the jumping frog is a fun motion origami and easy to follow the direction on It’s Always Autumn. And buy a chocolate frog making kit to give as a party favor during your Harry Potter Birthday celebration. This isn’t a Firebolt so try not to be disgusted that it isn’t exactly like Harry Potter’s. But it seems to go with the theme in my opinion. Also I absolutely love looking at Paper Kawaii’s stuff. She make origami look so happy! Or you could think of it as the Harry Potter Birthday Hat! Either way this is an easy origami tutorial to follow, even if this site is a bit data grabbing heavy. You can make this one as a beginner it has lots of pictures and instructions. This is actually my video of how to fold a dementor and it’s an Intermediate skill level, so be prepared. But it always wows people when you use them as a cake topper. But practice this before you are ready to throw it on a cake. Cause the first one will turn out all wrong, I promise! That’s it. 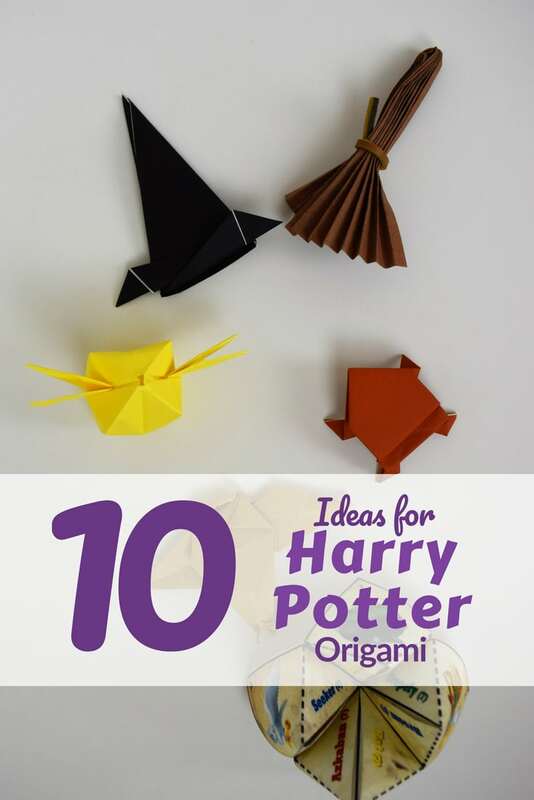 10 great Harry Potter Birthday Origami ideas. So now go celebrate! Until next year’s birthday for Harry and me, Evanesco!